Checkout SUNDARAM BNP PARIBAS S.M.I.L.E mutual fund performance report. It is one of the good mutual funds to invest in. The fund intents to provide return by investing in the Small and Medium Indian Leading Equities (SMILE). 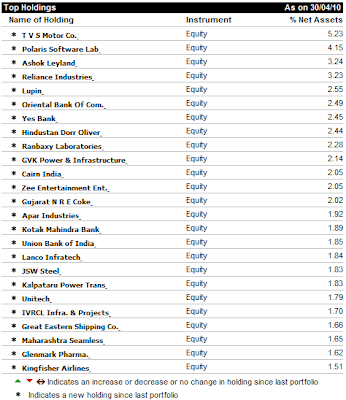 It is a multi cap fund with a tilt towards small cap and mid cap stocks. Nearly 74% of the investment fund is parked in mid caps and small caps with a long-term view. 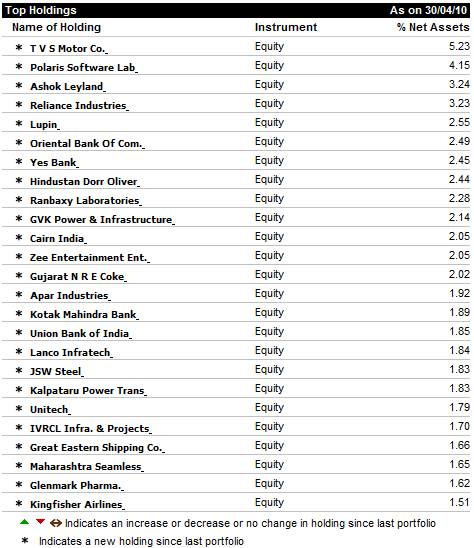 The remaining 26% is in large cap stocks with a view to ensure a certain degree of stability and liquidity to the fund. Mr. S. Krishnakumar since February 2006. Currently, the scheme has AUM (assets under management) of Rs.248 crore. The fund has been doing reasonably well and its returns are much better than the category average and the market returns as represented by the index returns. Its three years average annualised return at 19% is around 8–9 percentage points higher than the category average and index returns for the same period. On an average, it has yielded around 25% annually since inception. The portfolio has been selected from 13 different sectors including FMCG, energy, construction, engineering, metals, technology, automobiles etc and the highest exposure in any stock is not more than 5%. This diversification would help to rationalise risk despite its tilt towards mid caps and small caps.